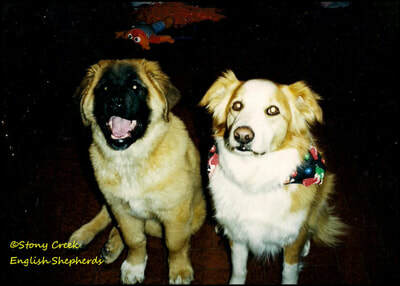 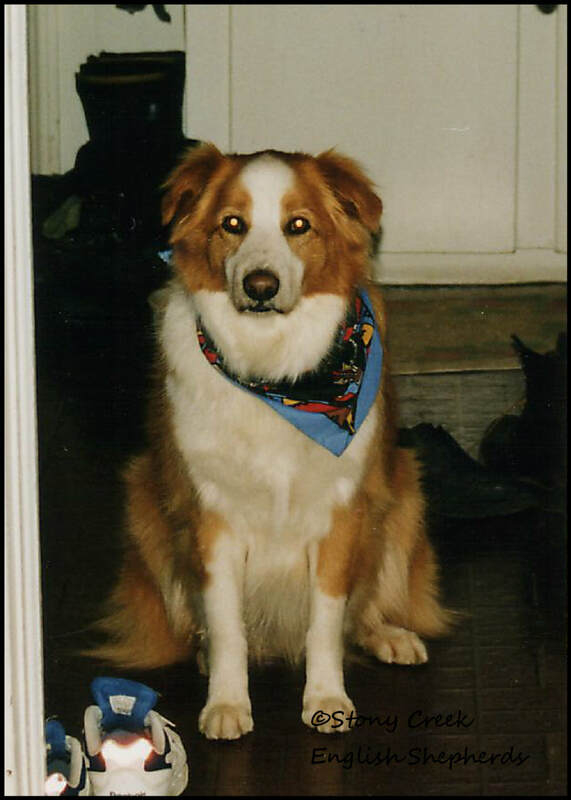 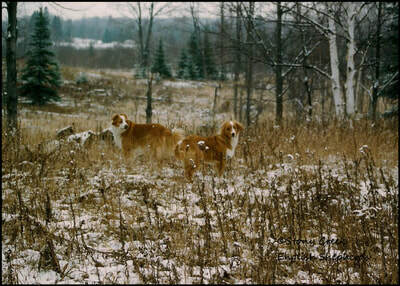 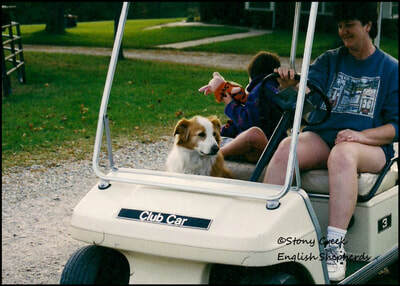 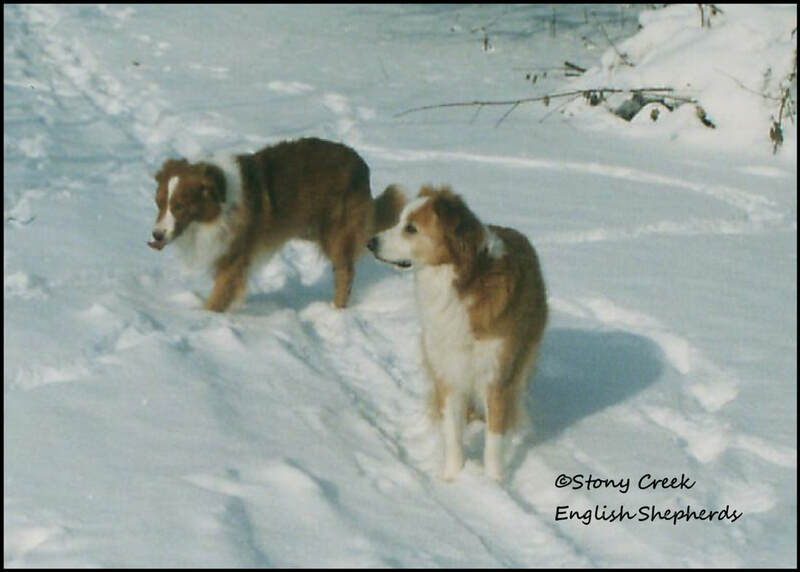 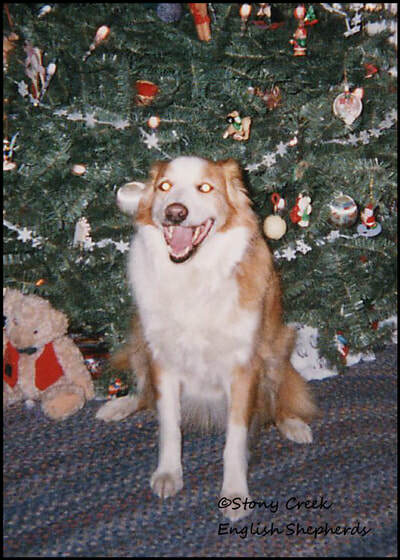 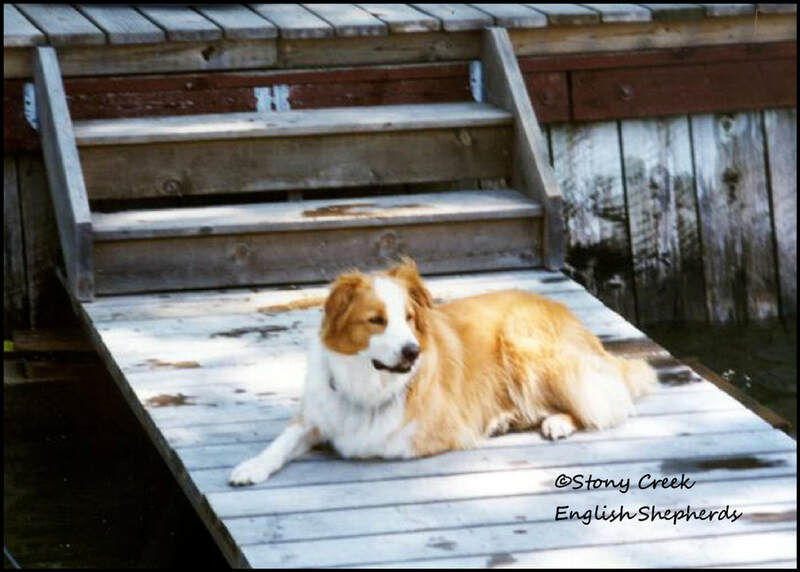 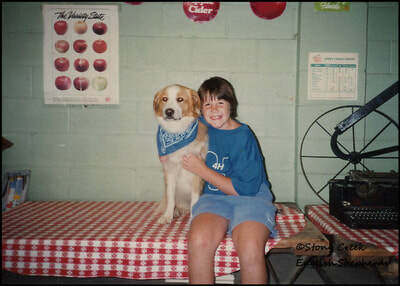 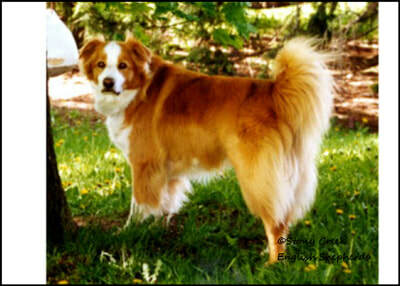 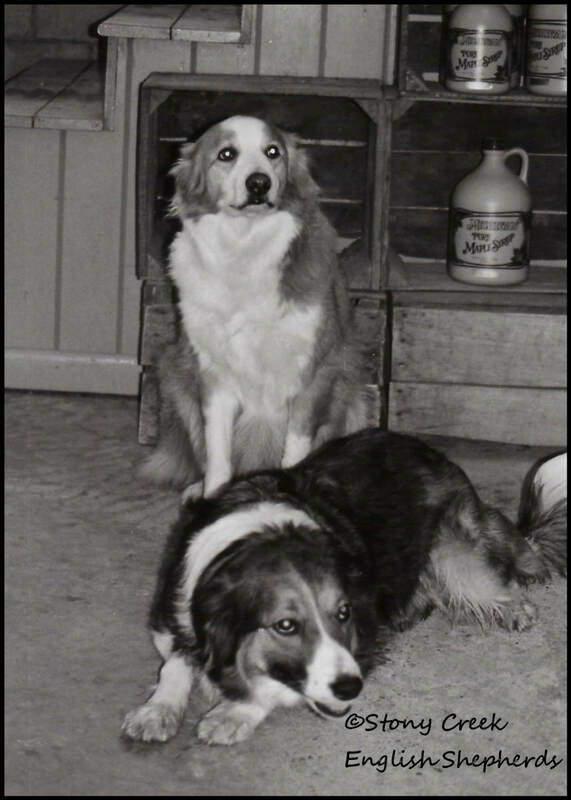 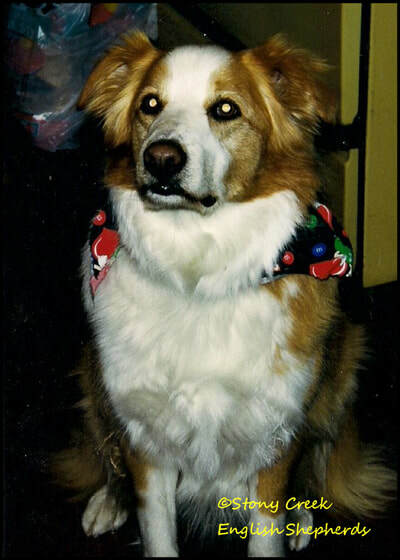 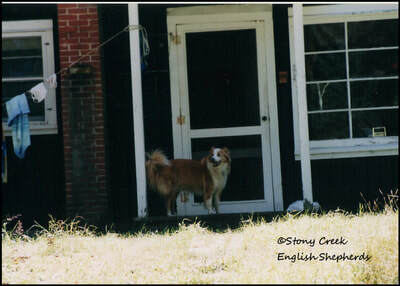 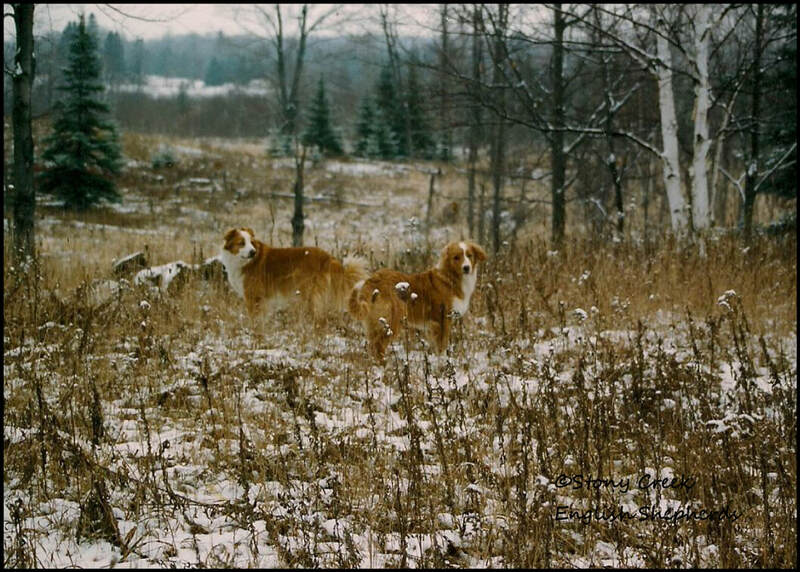 Bubba was about a 60 pound clear sable & white male with traditional Irish markings. 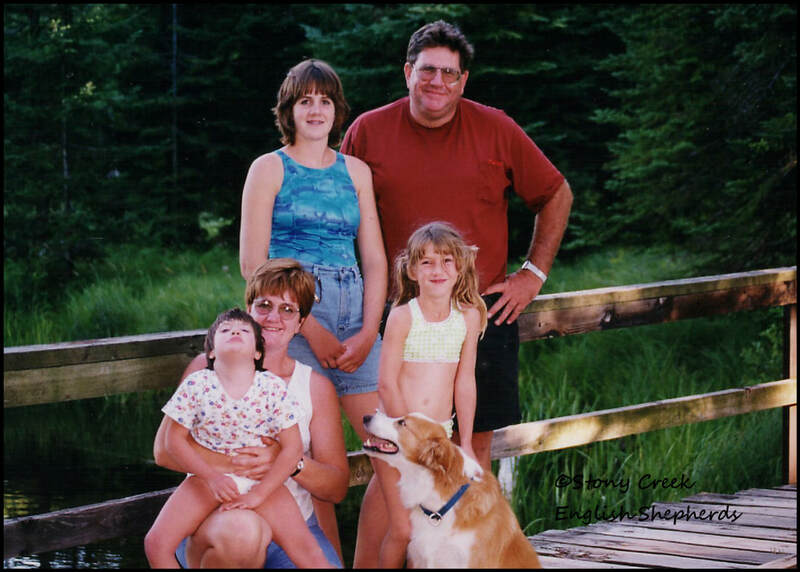 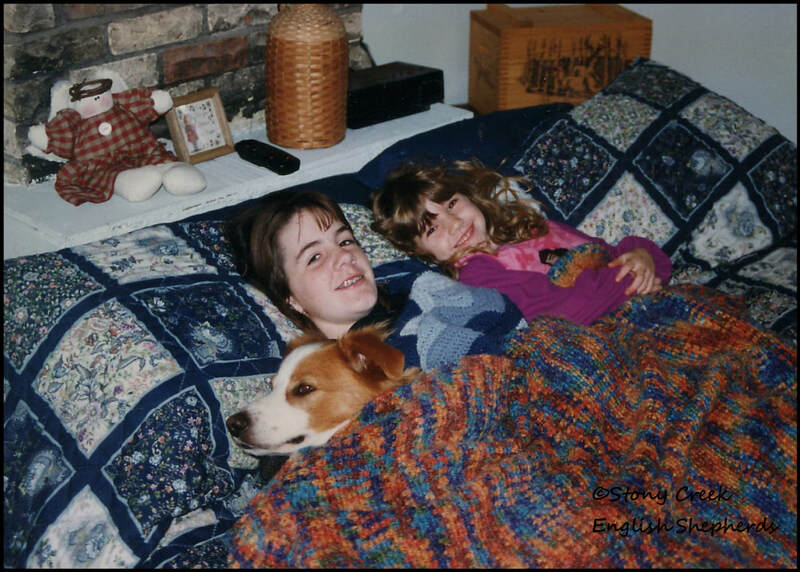 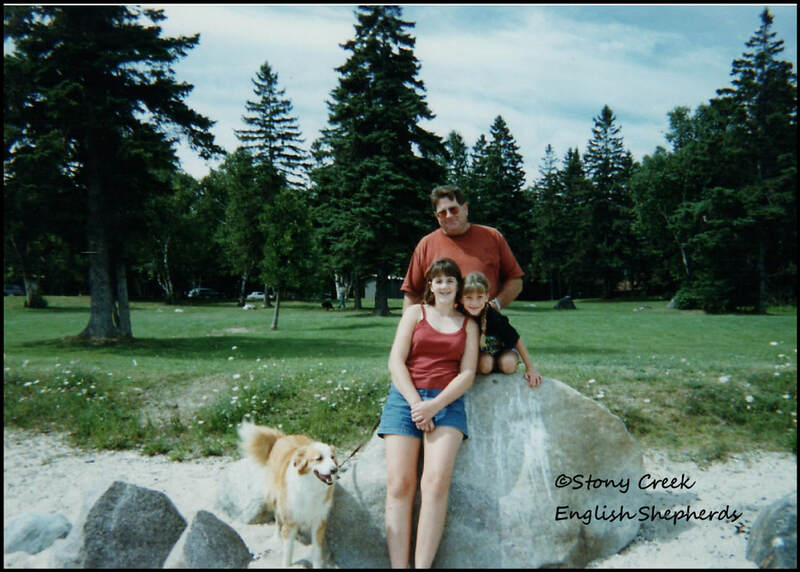 He was an exceptional dog that is always close to our hearts. 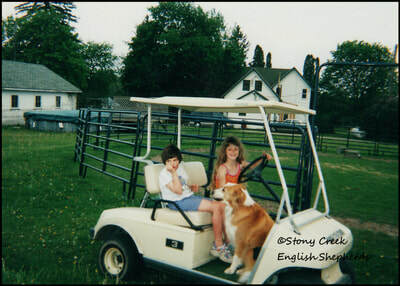 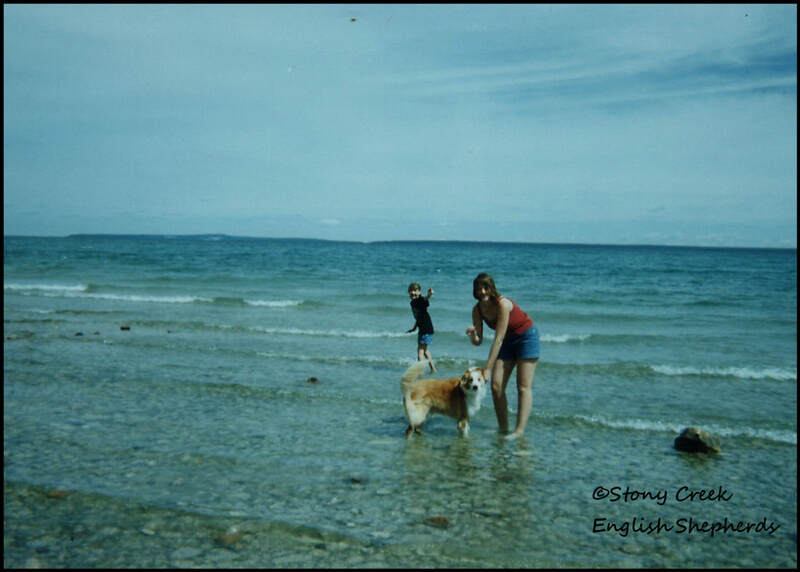 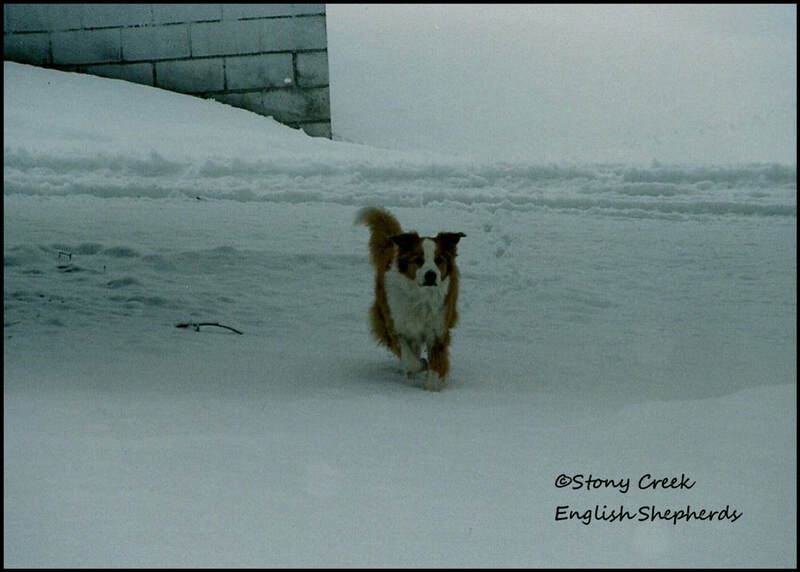 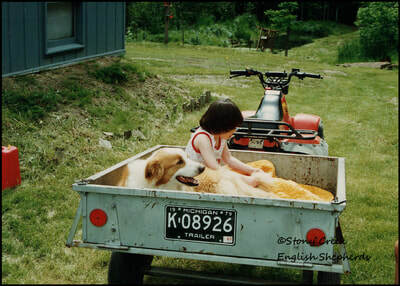 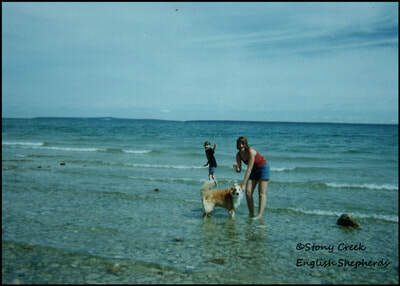 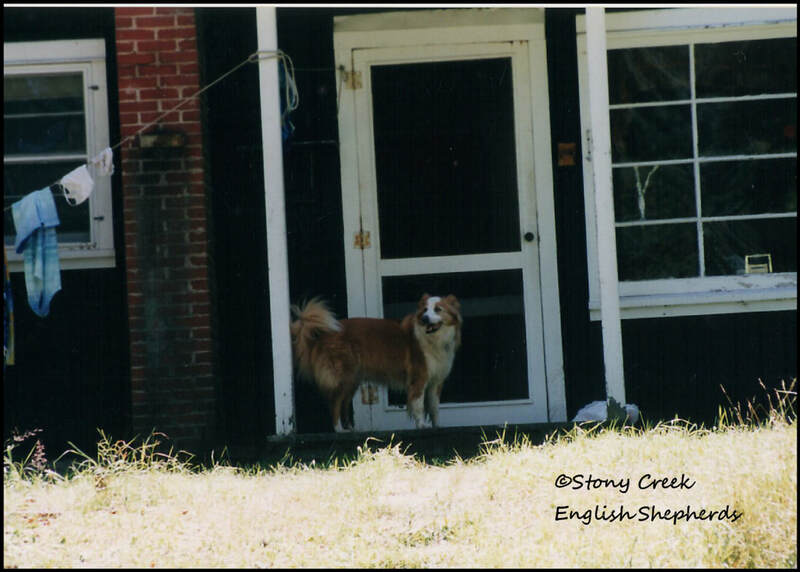 He was an exceptional farm & family companion & one of our greatest regrets was neutering him as a pup. 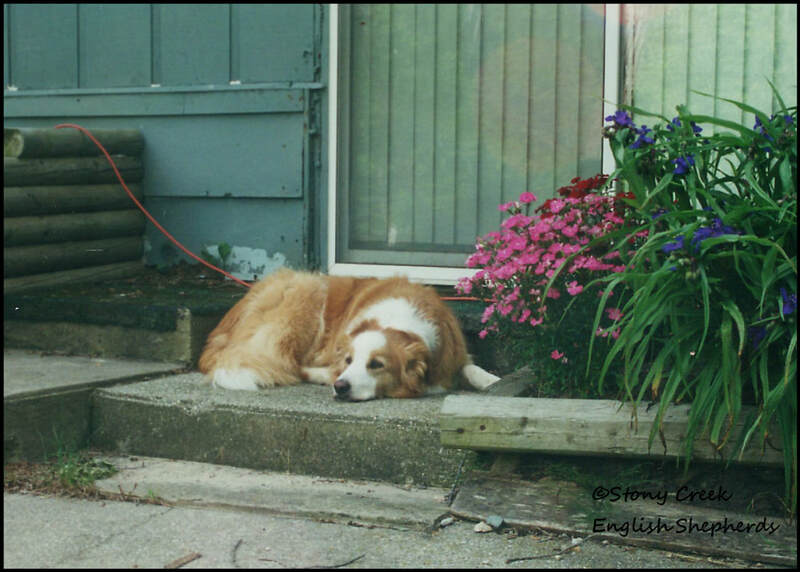 He was a constant presence & shadow. 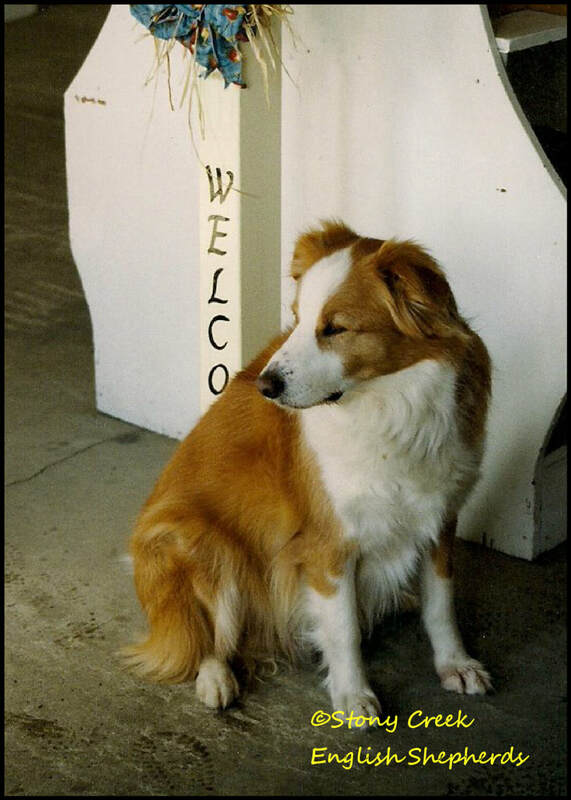 Bubba will forever be the greeter to all those who come to our farm and orchard.